For Easter and all the celebrations that are fast approaching, a simple recipe that throws on the plates. 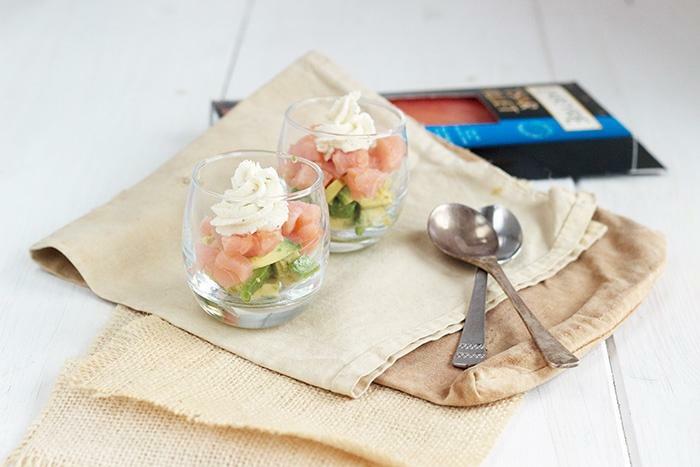 Also a nice way to highlight a good product, pretty avocado verrines, fresh cheese and Labeyrie smoked salmon. 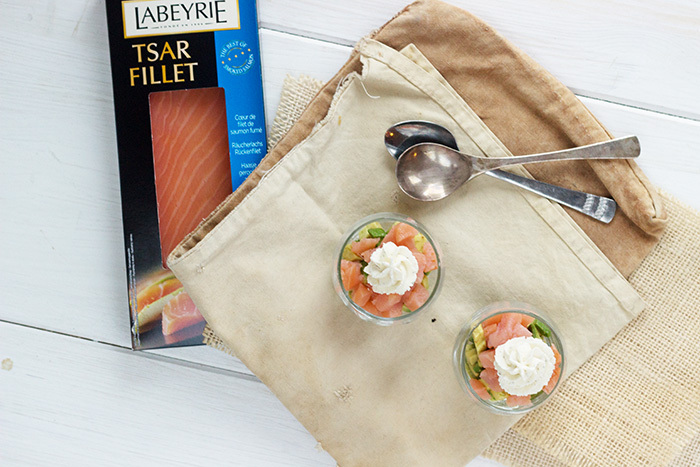 Last year, I made Blinis and tzatziki with Labeyrie smoked salmon, today I decided to marry smoked salmon with avocado! 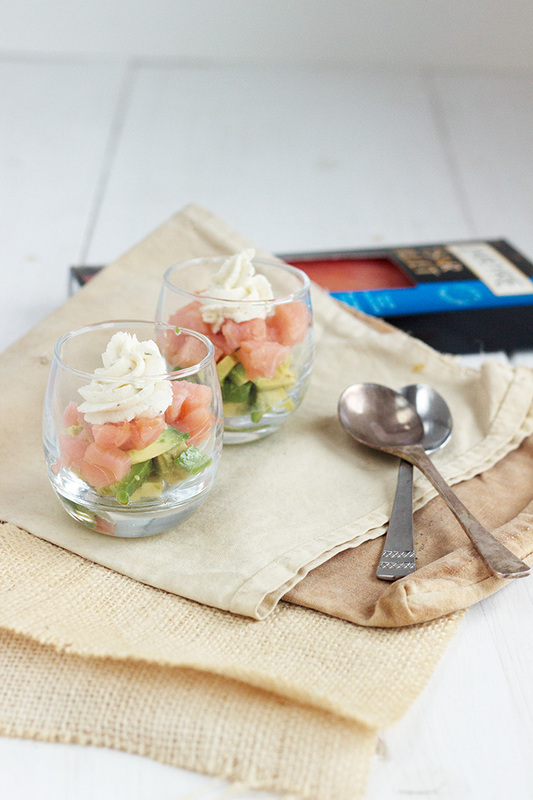 Dice avocado and salmon and set aside in separate bowls. Prepare the sauce with olive oil, lemon juice, salt and pepper. Divide it in the two bowls and mix. Fill your verrines with a spoon. First the lawyer, then finish with the salmon. Relax the cream cheese with the cream (mix with the cream). Fill in a pastry bag or a freezer bag cut on a corner with fresh cheese. Add the cheese over the salmon. Reserve in the fridge until serving time. Do not forget that the avocado blacks quickly in the open air. Then to have fun differently, a smoked salmon a little more classic, Highlands of Scotland, smoked with oak wood but to tell you the truth, that one I tasted it with just a little lemon. I’ll definitely try this. My wife, who usually says “I don’t eat fruit,” discovered avocado about two months ago. Now we have to eat it just about every day and almost always comments “I don’t know how it took me 46 years to discover this!” So, although I just love it with a simple vinaigrette, I’m always looking for something new. 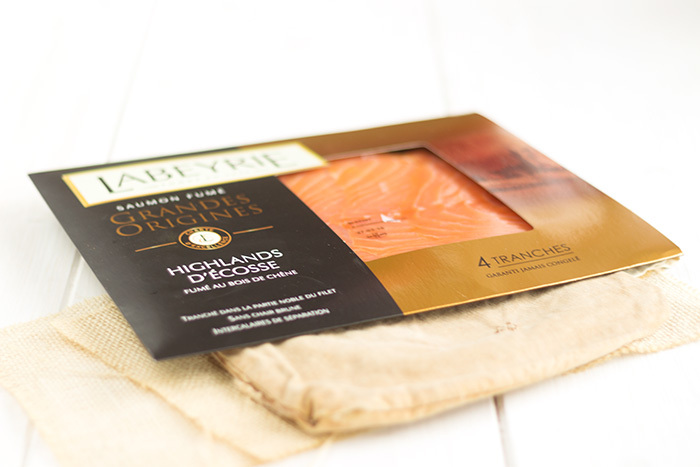 We can often buy Scottish smoked salmon cheaply so next time I see it your recipe will be on the menu. Thank you. Yes, me too. I usually eat avocado with vinaigrette or when I want junk food with a cocktail sauce (ketchup/mayonnaise) :). 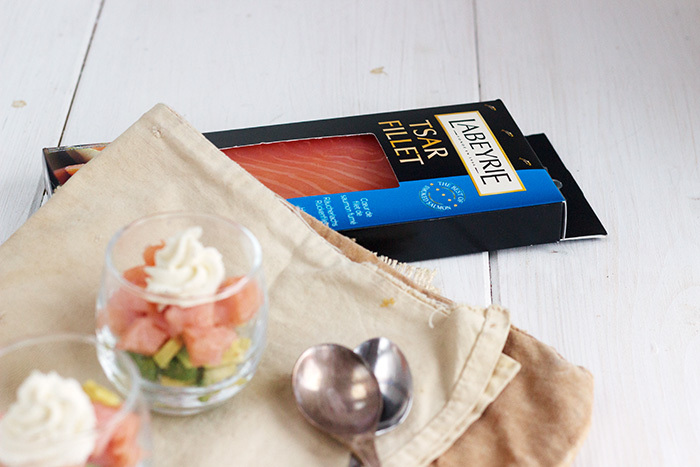 But here I tried only with some lemon to still get the taste of smoked salmon :). Hope you are doing fine :). I tried your recipe sooner than expected as I saw some Scottish smoked salmon ‘on offer’. Delicious. The only change I made was instead of using cream cheese already having herbs I added finely chopped fresh dill to plain cream cheese. As I used only half the salmon we’ll have it again this evening. By the way, your site works fine on my old MacBook but I have problems with it on the iPad, where I usually view blogs I follow. Yes, thats better way to do it but with Julie now always trying to save time :). What kind of problems? What a pretty dish! Lovely and fresh. Your posting is lovely. 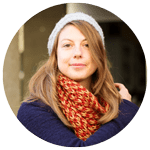 I found the chestnut vermicelli recipe and it reminded me so many fond memories from my graduate study time in Switzerland.